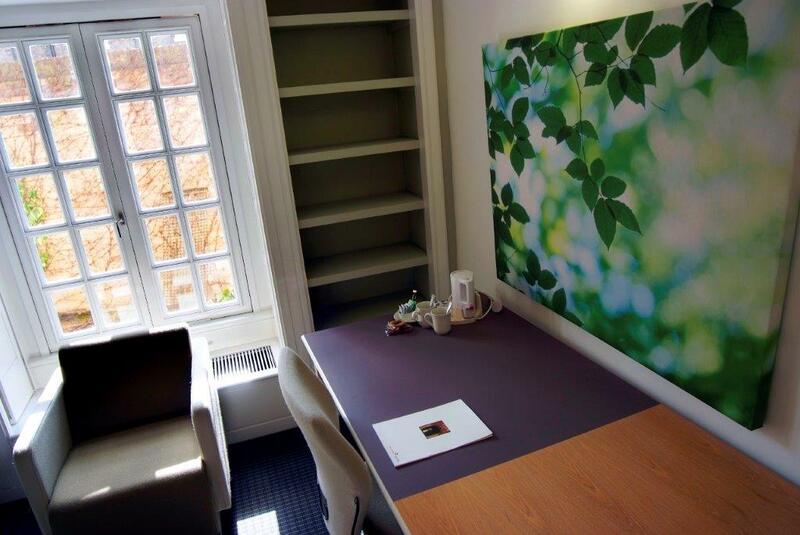 Jesus College can offer a range of quality accommodation for your guests outside term time, right in the centre of Cambridge. 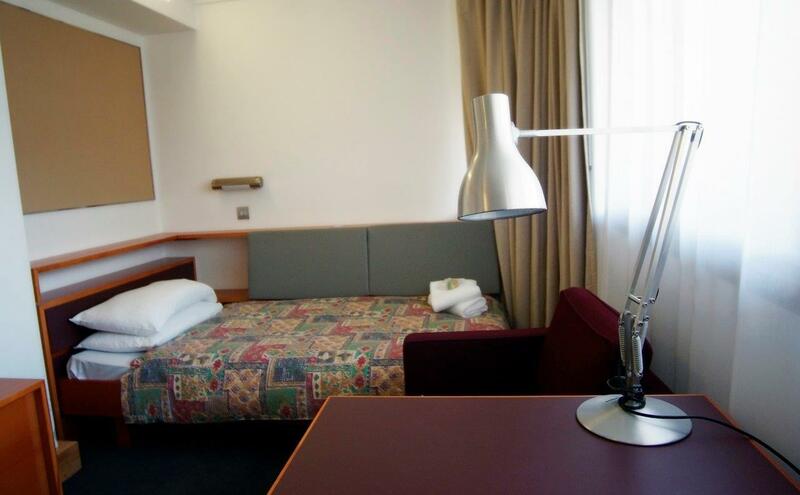 We can offer up to 240 en-suite bedrooms in the vacation periods, offering a range of twin and single bedrooms. These can be booked along side an event here, or on their own if you are holding an event elsewhere. 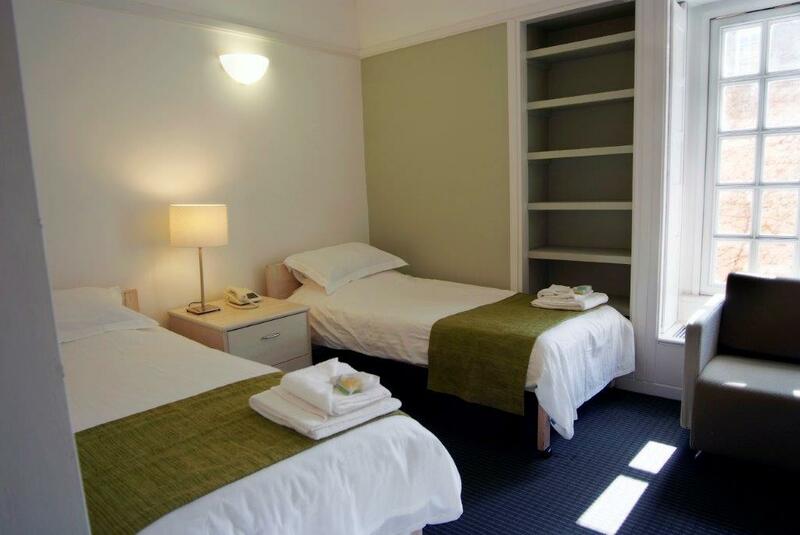 We also offer accommodation for B&B guests which can be booked in the make a booking section. Please also use this section if you are looking to make a booking with a promotional code. For the fourth time we have been awarded the Quality in Tourism Five Star accreditation by Visit England, the national organisation for tourism in England. All prices are per room, valid from 1 October 2018 to 30 September 2019, include breakfast and exclude VAT. Our Morley Horder and Grade II listed Carpenter Buildings in Chapel Court were fully refurbished in 2012, including thermal improvements. Chapel Court houses 110 single ensuite bedrooms, and a further eight bedrooms with shared bathrooms. 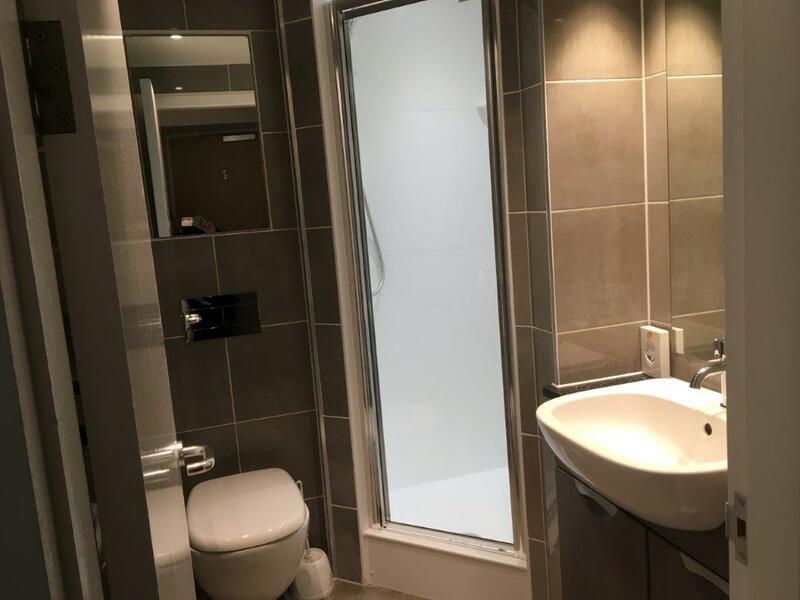 Part of an award winning development designed by architects Evans and Shalev which opened in 2000, Library Court houses 45 twin ensuite bedrooms, including two which are suitable for guests with disabilities. 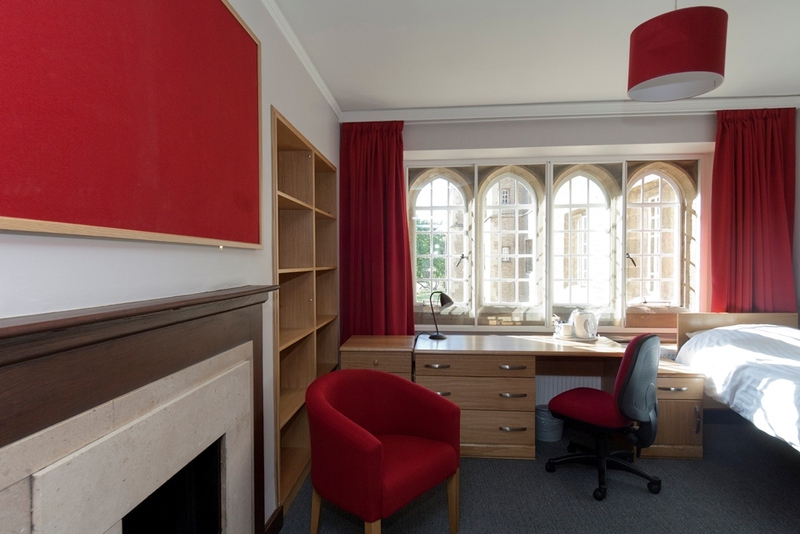 Designed by architect David Roberts and opened by the Bishop of Ely in 1965, North Court was fully refurbished in 2005 and houses 85 single ensuite bedrooms. If you're attending a conference or a wedding here at the College and have been issued with a promotional code please enter the details below to book accommodation with us. This service is powered by speedybooker.com. Please note that we are unfortunately unable to accept payments over the telephone. 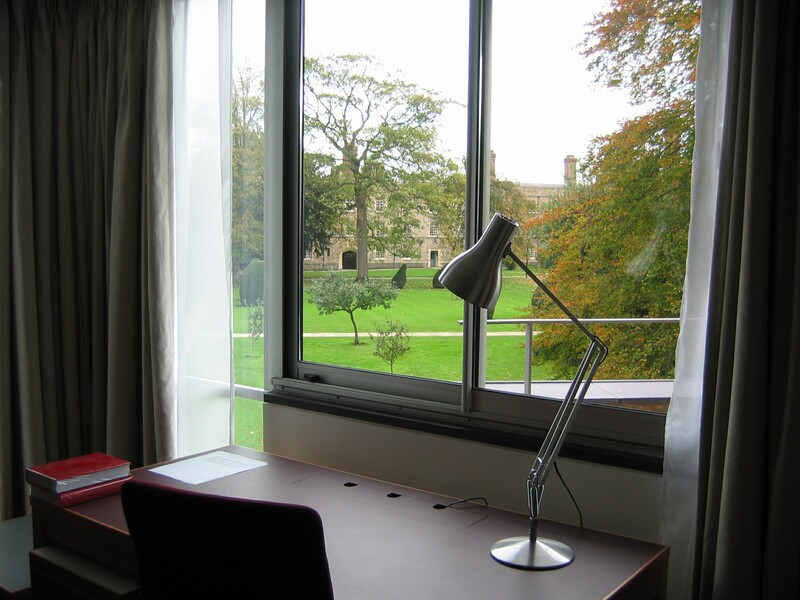 To find out more about conference accommodation at Jesus College, please call us on +44 (0)1223 760524 or email us on conference@jesus.cam.ac.uk.